All people want to find a couple. Every time we meet a person and ask ourselves a question: "Are we compatible?" The Love compatibility horoscope will help you to answer this question. 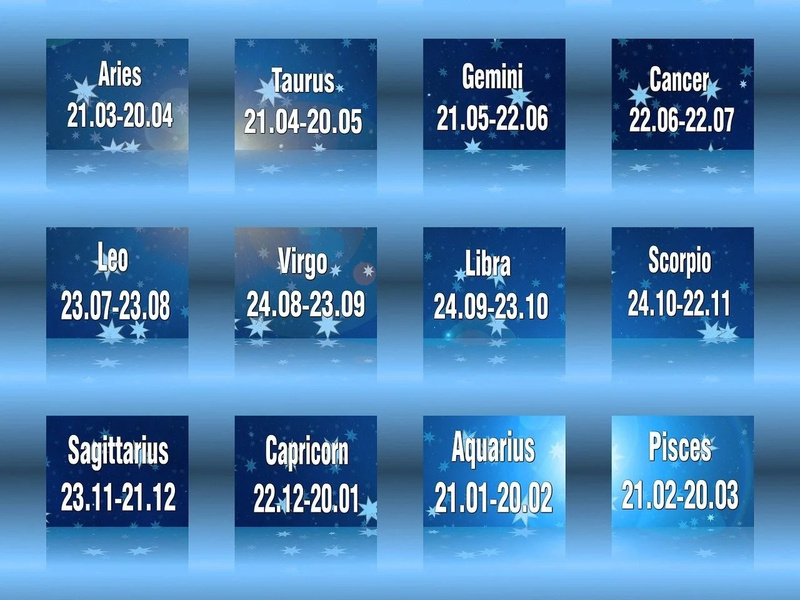 It details the compatibility of the zodiac signs. The main principles, according to which the relations develop in pairs, will help to understand what a loved one feels, how to behave with him/her. Unfortunately, this horoscope does not guarantee love in pairs. But thanks to it, lovers achieve harmony. The best partners: Gemini, Leo, Sagittarius, Aquarius. Love for Aries is a burning passion, he chooses his partner and conquers it. Relationships will last a long time if the partner can support the interest of Aries. The best partners: Cancer, Virgo, Capricorn, Pisces. Taurus is a true owner in love. If he puts his forces and emotions into the relationship, he certainly expects a return. Gemini The best partners: Aries, Leo, Libra, Aquarius. They are very amorous. They quickly marry and just get divorced, because they are always looking for new sensations. Partners of Gemini need to be alive and interesting. The best partners: Taurus, Virgo, Scorpio, Pisces. For Cancers, the elements of Water and Earth are the most comfortable. They are very emotional people. The best partners: Aries, Gemini, Libra, Sagittarius. Perhaps, one of the most outstanding representatives of the element of Fire. The lion is not afraid to be friend with other representatives of this element. The best partners: Taurus, Cancer, Scorpio, Capricorn. 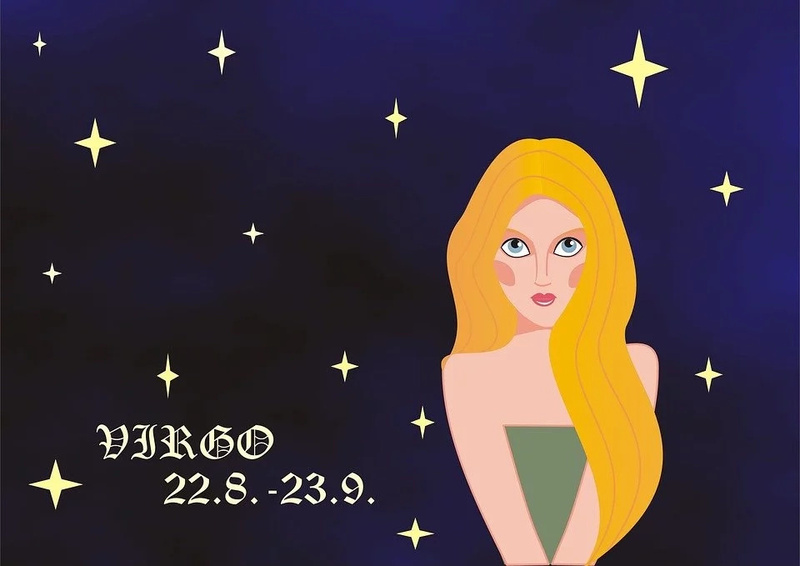 Virgo's attitude toward love is very practical and often accompanied by a material goal. They require order, loyalty, honesty and clarity from their partner in the relationship. The best partners: Gemini, Leo, Sagittarius, Aquarius. This sign belongs to the element of Air. It is not a surprise that it is better compatible with the elements of Air. Libra finds interesting contacts with representatives of Fire, like Leo and Sagittarius. 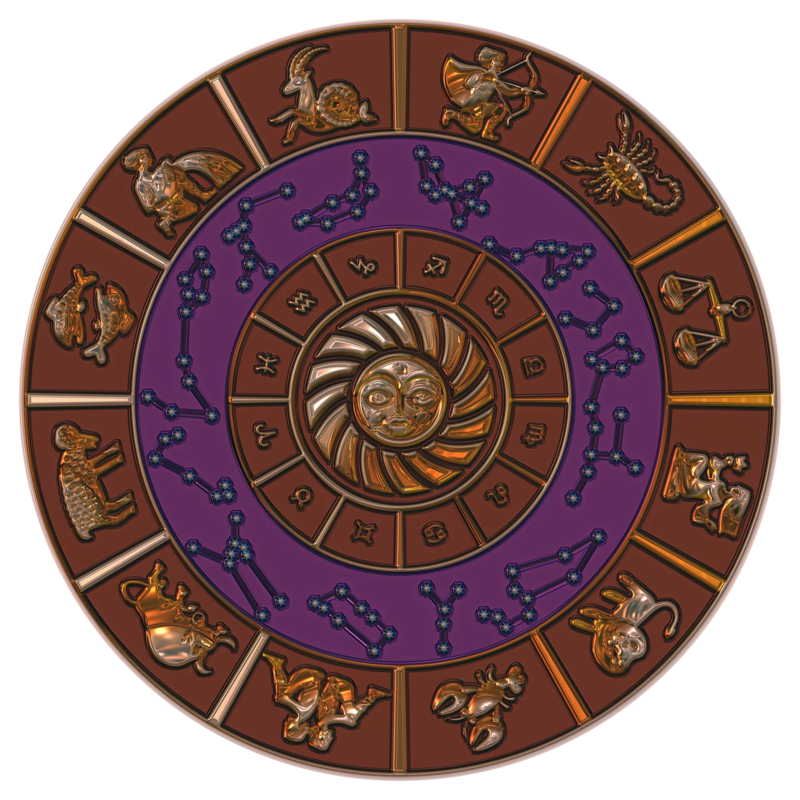 The representatives of this zodiac sign try to keep harmony in everything. They are charming and flexible. The best partners: Cancer, Virgo, Capricorn, Pisces. Scorpio is a typical representative of the elements of Water. Best of all, these people interact with Pisces. Relations with the Earth's representatives of the Zodiac are not bad. 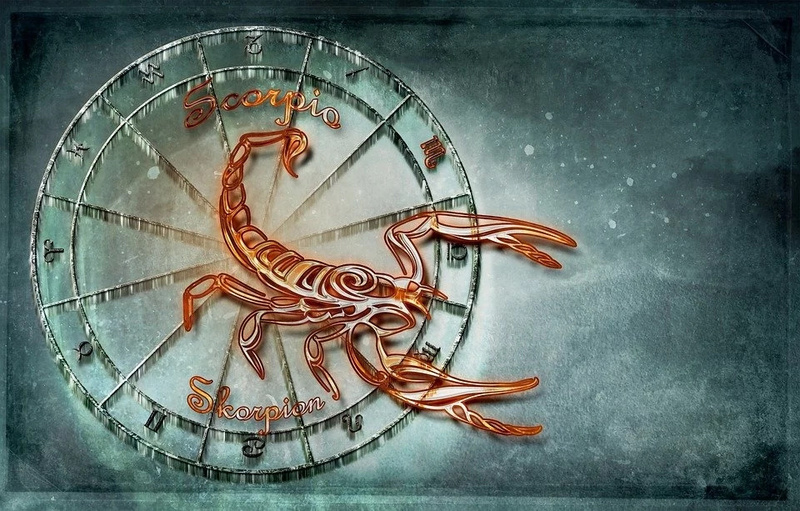 Scorpio is one of the most troublesome signs in the emotional plan. The best partners: Aries, Leo, Libra, Aquarius. The representatives of this sign interact with Air signs. Those who were born under this sign, as a rule, are very honest and straightforward people. The best partners: Taurus, Virgo, Scorpio, Pisces. Capricorn is the elements of the Earth. They are disciplined and always think about their actions before making a final decision. Sometimes Capricorns can be cruel or pessimistic. The best partners: Aries, Gemini, Libra, Sagittarius. Despite its name, the sign Aquarius belongs to the air element. He is drawn to with his associates - Gemini and Libra. To cheer up and gain energy Aquarius contact with fire signs. This sign is one of the friendliest. They are often associated with creativity or highly intellectual pursuits. 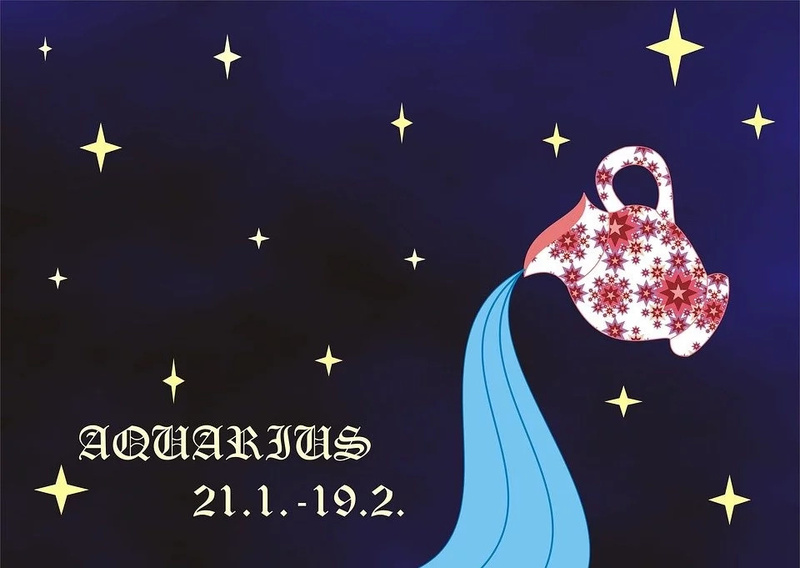 Aquarius is honest and independent. Sometimes they can be unpredictable and somewhat detached. The best partners: Taurus, Cancer, Scorpio, Capricorn. Pisces, due to their nature combine dreaminess and practicality. The proximity with the Taurus and Virgo teaches them to enjoy simple things and gives peace of mind.